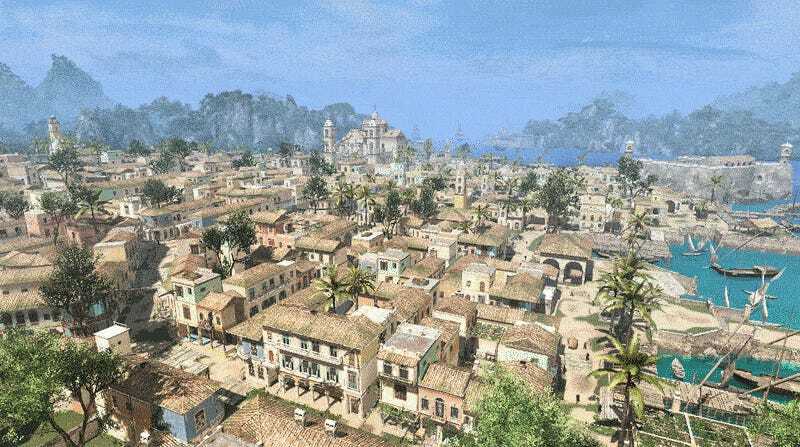 Who needs a vacation to the Carribeans when you can just boot up this lovely Assassin’s Creed Havana map in Minecraft? The majority of people, probably. But hey, it’s still a pretty cool build. It’s understandable, considering the map has been under construction since 2013. 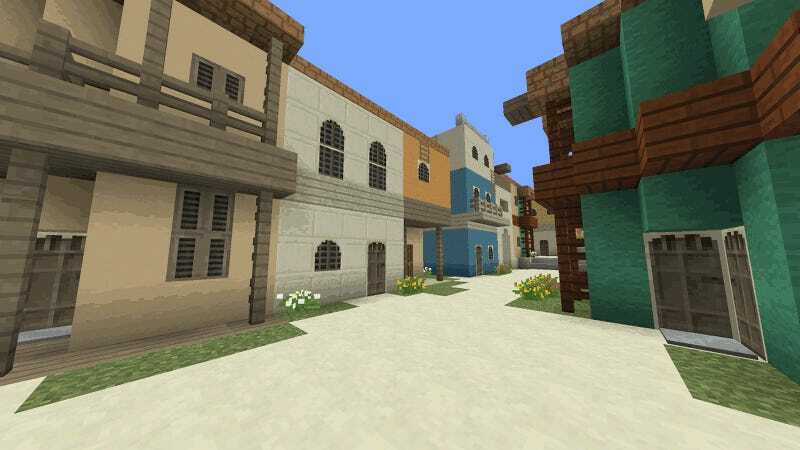 It was created by a team of builders led by Xtr3mScorch, who also made a similar map for AC: Revelations’ Constantinople, tracking progress for both projects in this Minecraftforum thread. Dayshot is an image-based feature that runs every morning, showcasing some of the prettiest, funniest game-related screenshots and art we can find. Send us suggestions if you’ve got them.